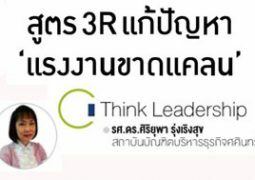 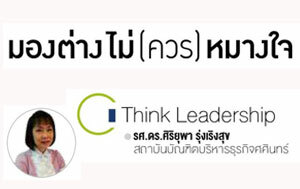 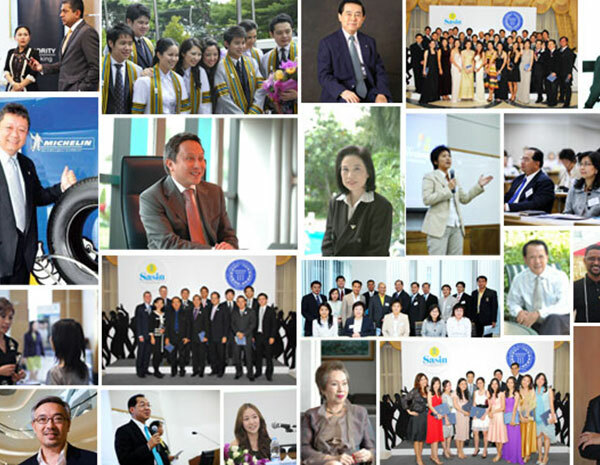 Think Leadership, Associate Professor Siriyupa Roongrerngsuke, Ph.D. 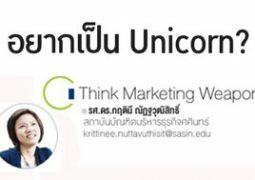 Think Marketing Weapon: อยากเป็น Unicorn? 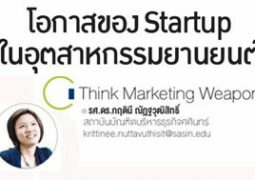 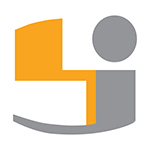 Think Marketing Weapon, Associate Professor Krittinee Nuttavuthisit, Ph.D. 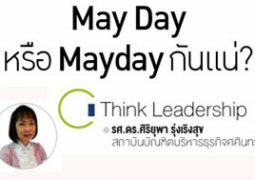 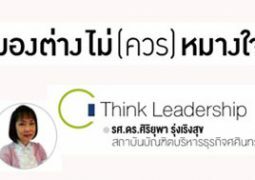 Think Leadership: May Day หรือ Mayday กันแน่? 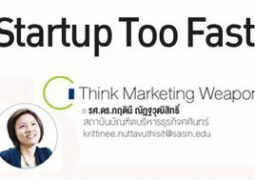 Think Marketing Weapon: Startup Too Fast!